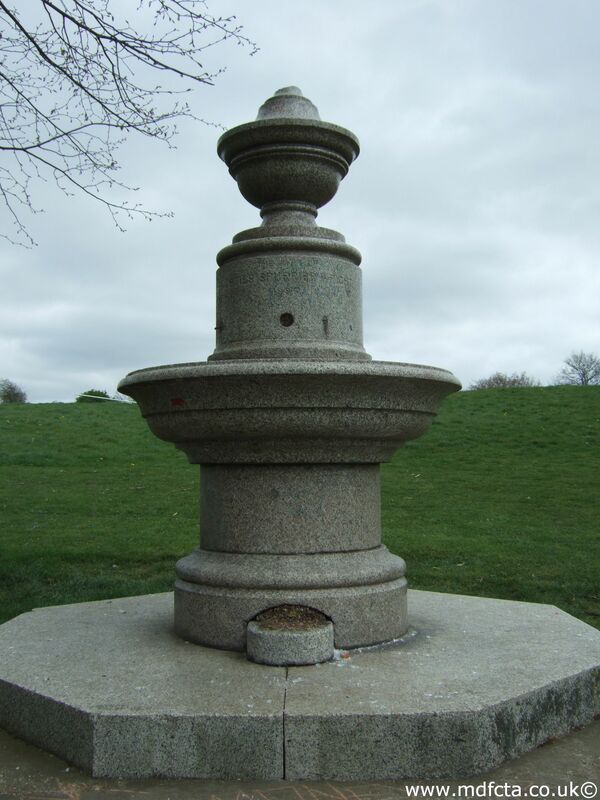 Are there any more Metropolitan Drinking Fountain and Cattle Trough Association cattle troughs in the London Borough of Haringey? 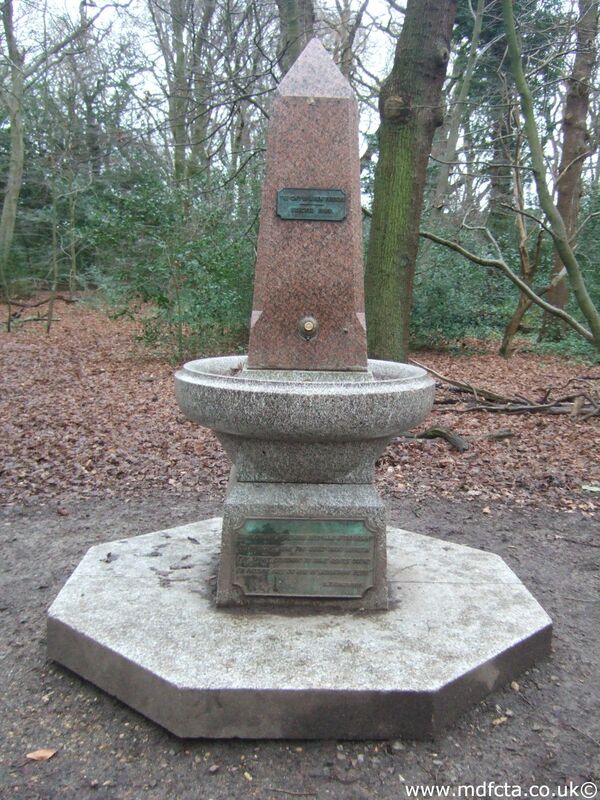 If you know of any other cattle troughs in Haringey please send me details. 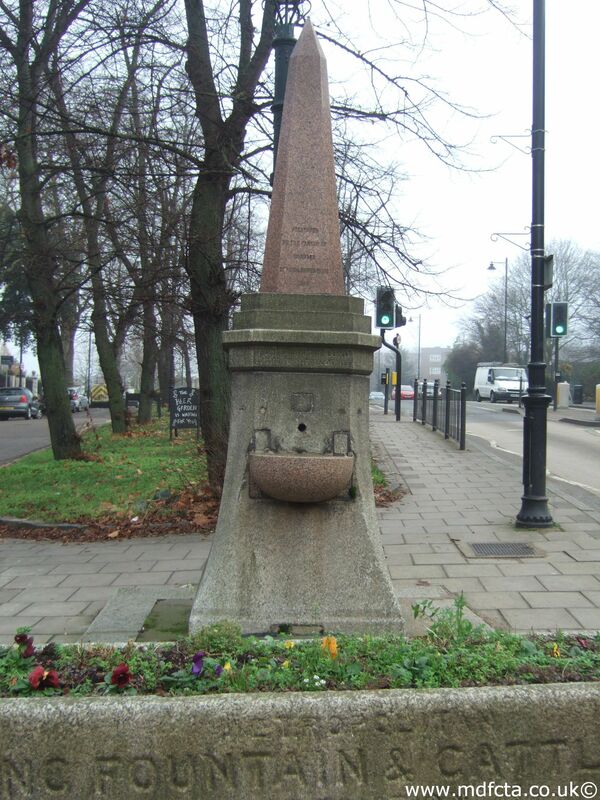 In July 1879 a trough  was erected in the main street at Crouch End. 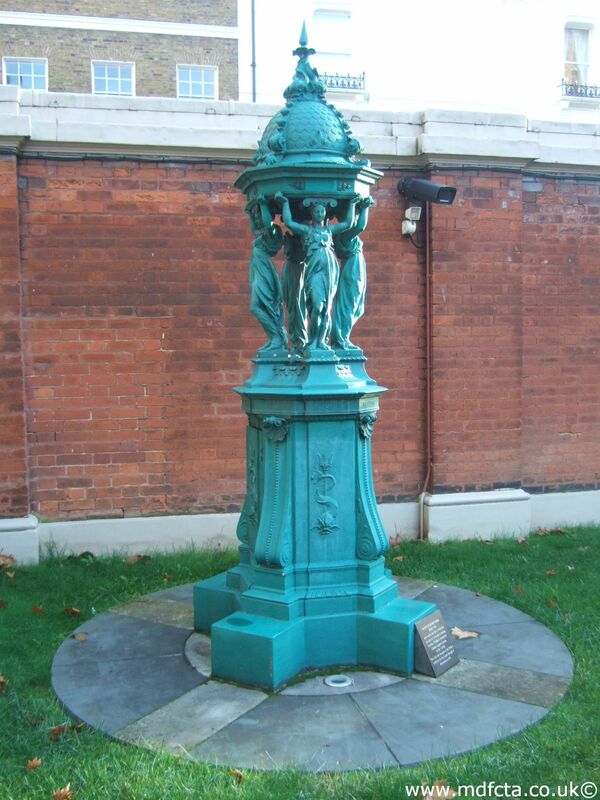 The gift of Mr. Metcalfe. 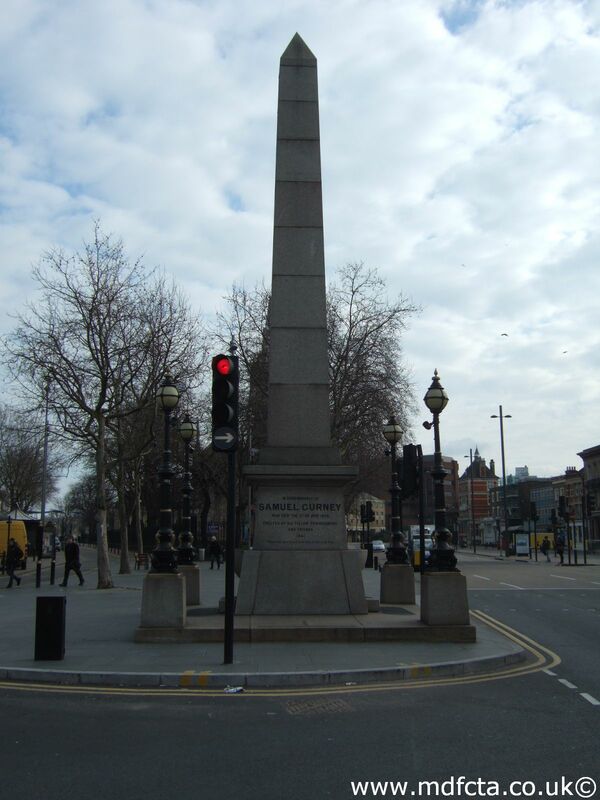 On 3 August 1916 a 6ft 6in trough  was erected in West Green Road, Tottenham at the corner junction Spur Road and Philip Lane. 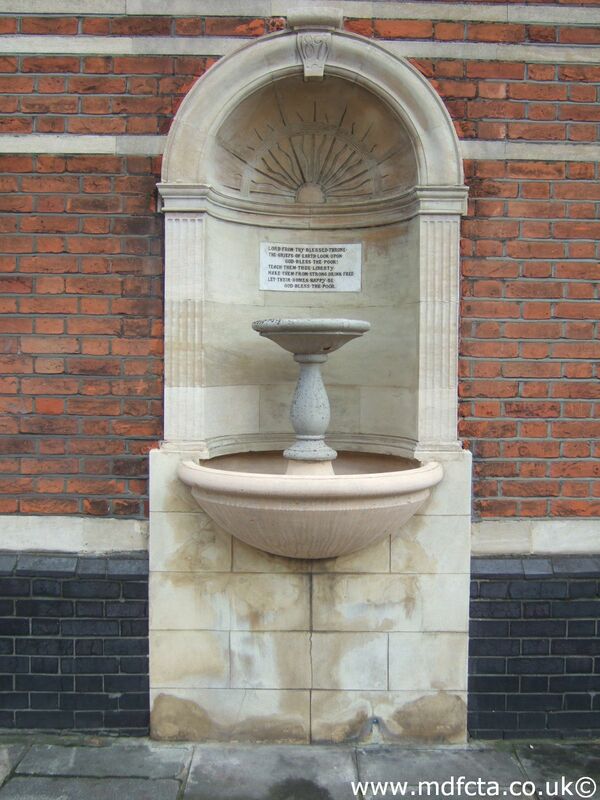 In May 1890 a 9ft 6in trough  was erected in Dartery Road, World's End, Chelsea. The gift of Miss Sloan Stanley. 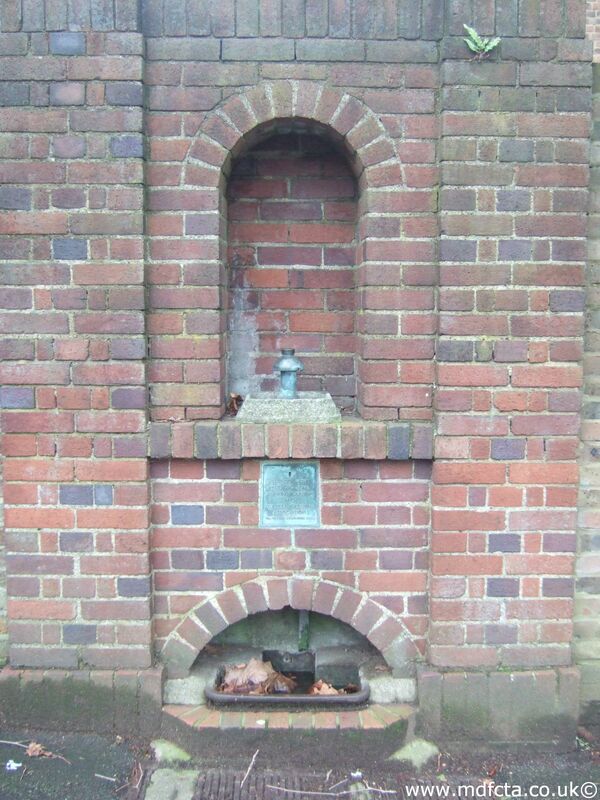 In October 1954 this trough was given to New Era Industrial, Tottenham. 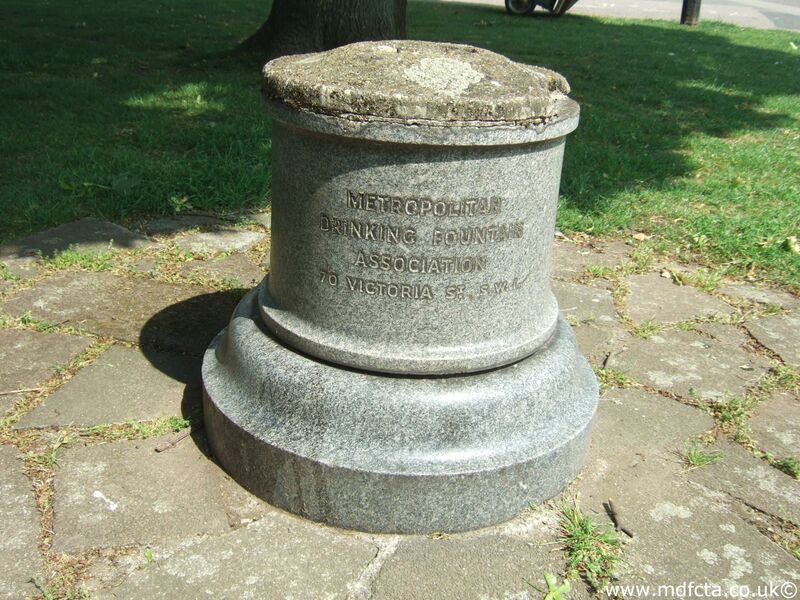 What happened to New Era Industrial? 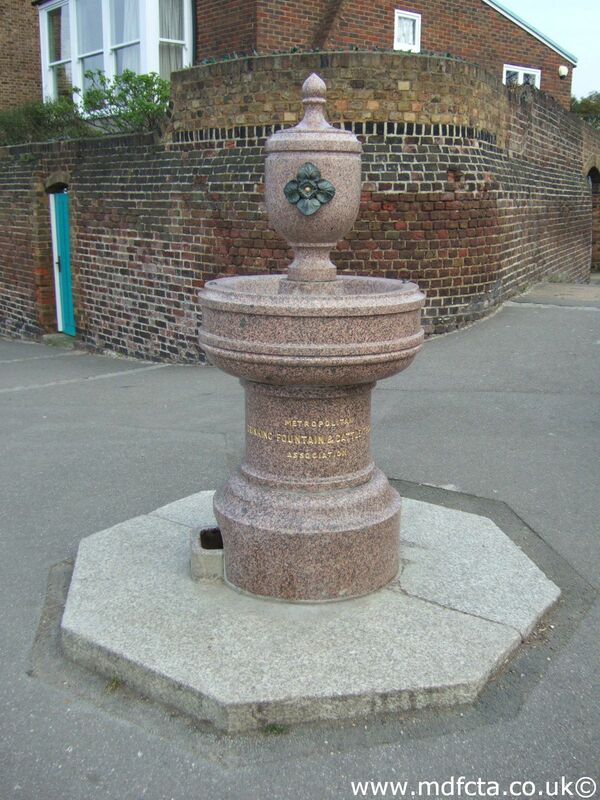 Are there any more Metropolitan Drinking Fountain and Cattle Trough Association drinking fountains in the London Borough of Haringey? 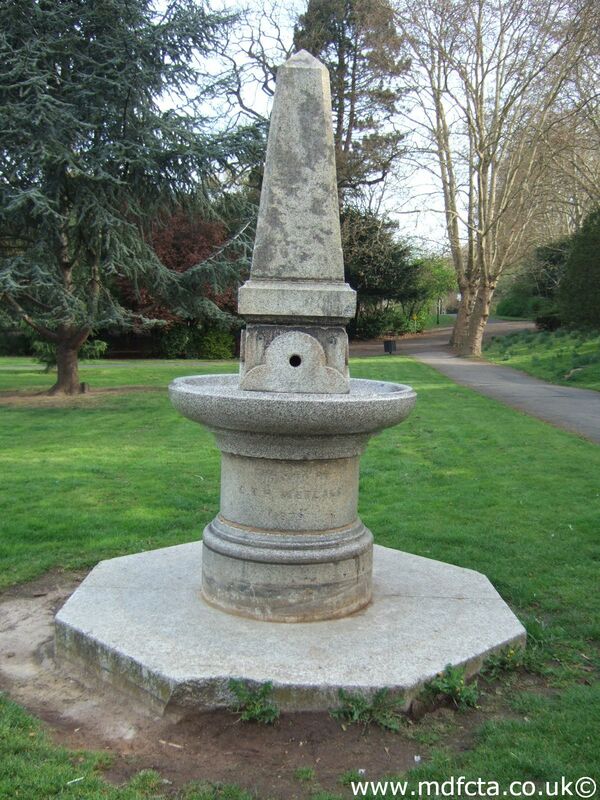 If you know of any other drinking fountains in Haringey please send me details.